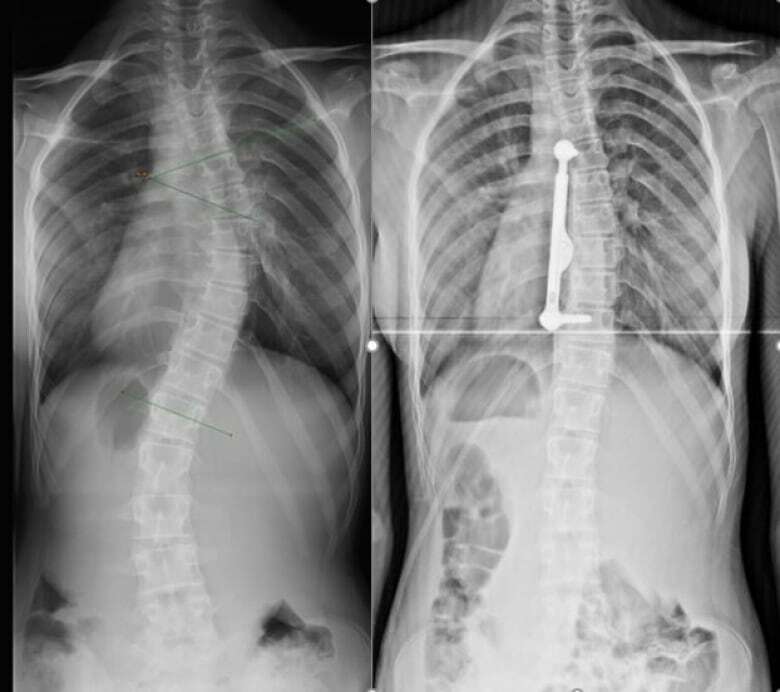 Ron El-Hawary, MD, performed adolescent idiopathic scoliosis surgery using the ApiFix procedure at the IWK Health Centre in Halifax, Canada. 1. The IWK Health Centre is the only place facility in North America to offer the procedure. 2. The ApiFix System has one rod with several flexible joints. It attaches to the spine with two to four screws. 3. According to Dr. El-Hawary, spinal fusion is considered the gold standard of surgical treatment for AIS, but it may lead to the development of spinal arthritis. “Fusionless” surgeries such as the ApiFix procedure may allow for more postsurgical spinal mobility. 3. Dr. El-Hawary is the chief of orthopedics at the IWK Health Centre and an associate professor at Dalhousie University Faculty of Medicine in Halifax.